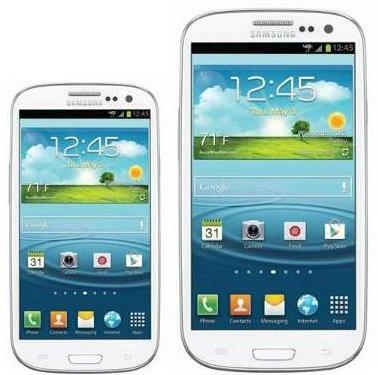 According to iNews 24 (Korean) the much rumored Samsung Galaxy S III mini will be launched tomorrow. JK Shin, Head of Mobile Communication at Samsung, confirmed the launch to be held at Frankfurt, Germany tomorrow at an event called forth by Samsung. Not much is known about the specs of the device. He said that the increasing demand for 4” devices in europe was the reason for this tailored down version of the already infamous Galaxy S III.